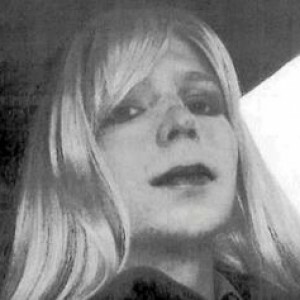 FORT LEAVENWORTH, Kansas — The U.S. military has approved hormone treatments for gender reassignment requested by Army private Bradley Manning, who is currently serving a 35-year sentence on espionage charges. According to reports, the treatments were approved by Col. Erica Nelson, commandant of the U.S. Disciplinary Barracks at Fort Leavenworth, Kansas. The decision comes after a lawsuit was filed last September alleging that the Army was not doing enough to address his gender dysphoria, and that if he did not receive the treatment, he was at high risk for suicide. 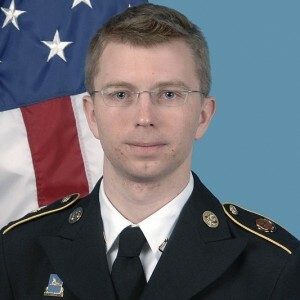 This month’s decision to allow the 26-year-old Manning to obtain the treatments is stated to be the first in military history. “After carefully considering the recommendation that [hormone treatment] is medically appropriate and necessary, and weighing all associated safety and security risks presented, I approve adding [hormone treatment] to inmate Manning’s treatment plan,” Nelson wrote in a memo. 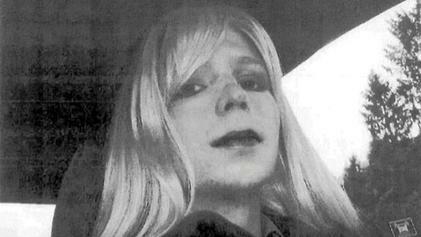 While Manning was granted his request for hormone therapy, he was also disallowed from growing his hair long. “The military continues to refuse to let Chelsea grow her hair like other female prisoners, a critical part of her treatment plan that has been recognized by her doctors,” Strangio said. Public reaction to the matter has been largely in opposition to the decision. “I cannot believe that I as a taxpayer, who just got home from working hard all day, have to pay taxes for this nonsense,” one commenter wrote.